ChiIL Mama : OPENING: Adventure Stage Chicago Presents The American Revolution by Theater Unspeakable 11/8. 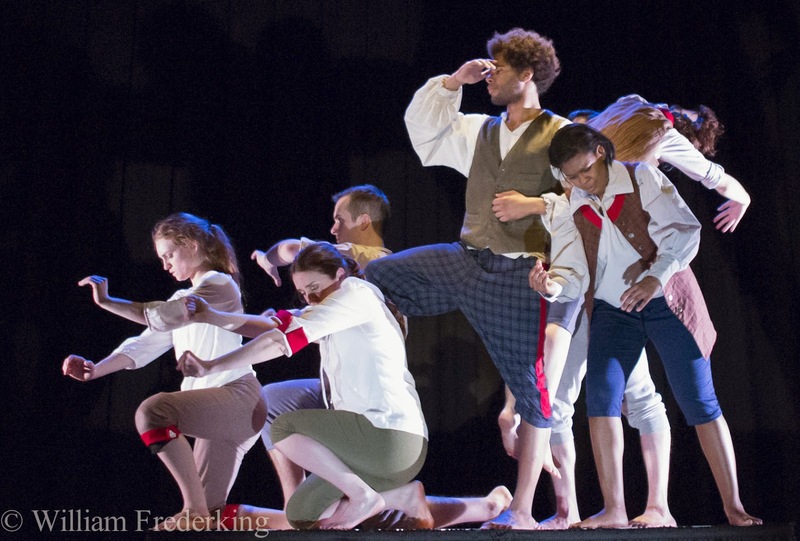 OPENING: Adventure Stage Chicago Presents The American Revolution by Theater Unspeakable 11/8. Adventure Stage Chicago, a program of Northwestern University Settlement Association, proudly presents Theater Unspeakable’s production of The American Revolution, a critical history lesson in 50 minutes, from November 4-29 at the Vittum Theater, 1012 N. Noble St. in Chicago.